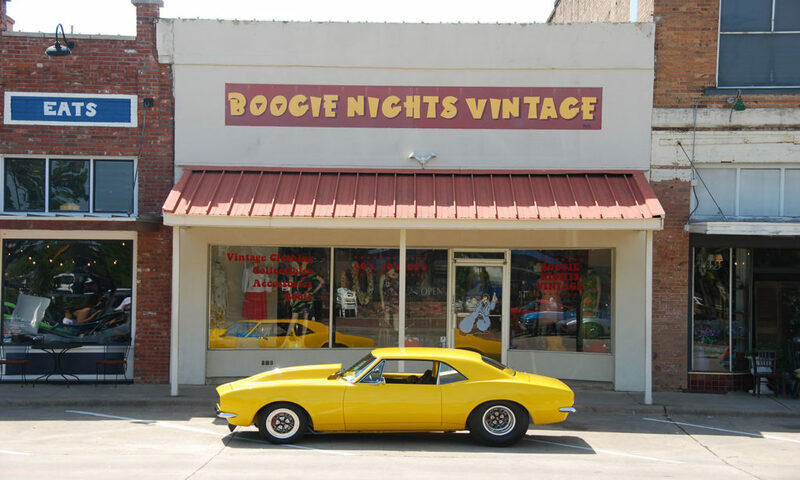 The Premiere Dallas Vintage Clothing Store | See our Wholesale Program! For over 20 years, we’ve built our business on an obsession for the iconic Americana from some of the greatest decades in our history. 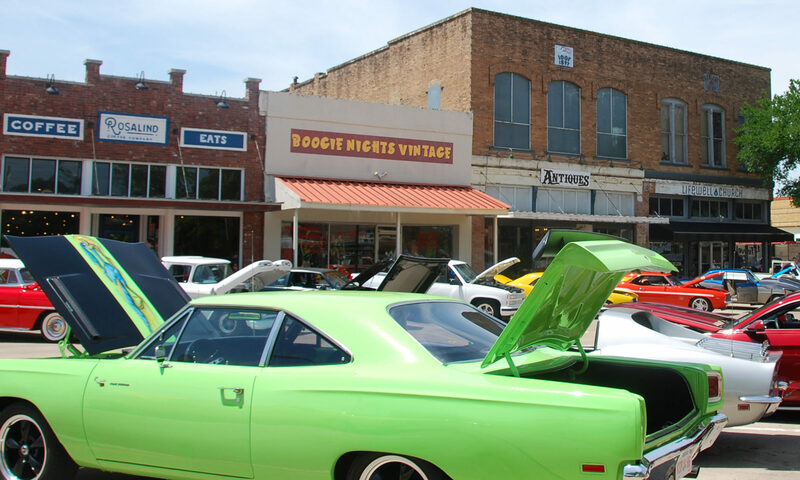 We scour Texas, hand-selecting an array of items, from vintage clothing to memorabilia. Our inventory is always fluctuating so be sure to check back often, or feel free to peruse our physical store located at 111 N 6th St, Garland, TX. We’ve been in business for over 20 years and have deep roots in our community. We’re proud to be Texans and strive to keep our community close. Our prime downtown Garland location keeps is in-the-know about all sorts of events! We keep our customer community updated about parades, festivals, and shows going in town. Looking for something to do on a Friday night? Check our Facebook page – there might just be an event downtown listed on there to save your evening! The more you participate, the closer the community grows! If you’re interested in receiving updates about community events, be sure to check out our Facebook page! 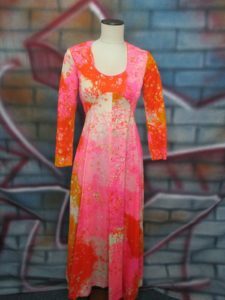 Are you working in the wholesale apparel industry looking for sweet bulk clothing deals in Dallas? 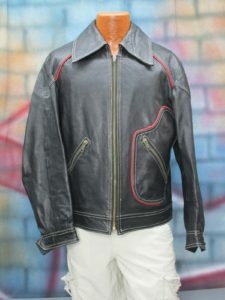 Boogie Nights Vintage offers an amazing apparel wholesale program. Whether you’re looking to start your own shop in the US or you’re an overseas enterprise, we have the expertise and will work with you to ensure an amazing experience. Check Out Our Other Storefronts! Did you know we post products in several different places? Each platform has a unique stock so be sure to check these other platforms often. You never know what you might find! Get insider info on sales, featured arrivals and special events!